James Levine Sues Met Opera, Accuses It Of 'Cynically Hijacking' #MeToo : The Record The conductor has sued New York's storied opera house after being fired earlier this week following the Met's internal investigation into allegations of sexual abusive conduct towards young artists. 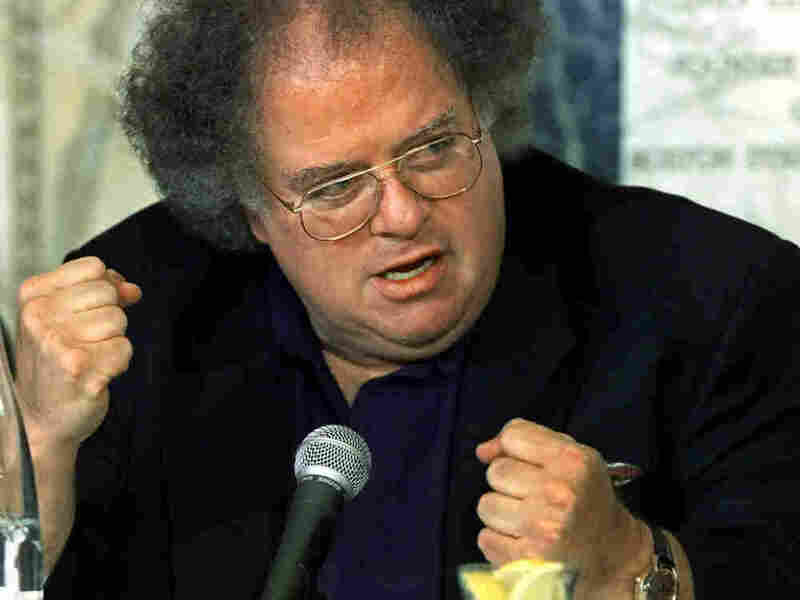 James Levine, the famed conductor who was fired earlier this week by New York's Metropolitan Opera following its internal investigation into allegations of sexually abusive conduct towards young artists, has responded by suing the Met and its General Manager Peter Gelb. "The Met, lacking contractual authority, suspended Maestro Levine without even the courtesy of a conversation regarding the substance of the allegations or the basis of his suspension," the lawsuit begins. It goes on to accuse the Met of "McCarthyite tactics" due to the organization's protection of the privacy of Levine's accusers, a common practice for employers when presented with accusations of this type. Levine's complaint points out that the Met was aware of the 2016 police report filed against him, but "took no disciplinary action." It also accuses the company of "cynically hijacking the good will of the #MeToo movement," and says that Gelb and the Met "brazenly seized on these allegations as a pretext to end a long-standing personal campaign to force Levine out of the Met and cease fulfilling its legally enforceable financial commitments to him." Levine is seeking at least $5.85 million in damages, in part over breach of his employment contract as music director emeritus, a position the Met created specifically for him and in which he was meant to serve until 2026. The Met Opera rebutted Levine's suit publicly yesterday, writing: "There is no basis for Mr. Levine's assertion that the Met was on a vendetta against him, when in fact the Met supported him through prolonged and repeated periods of illness that kept him from the podium, at one point spanning two entire seasons." It continues: "During the course of the investigation, Mr. Levine was offered numerous opportunities to be interviewed, beginning in December. It was only when the investigation was wrapping up, upon realization that termination was imminent, that he agreed to be interviewed, but on impossible terms, asking that the identity of his accusers, who had been promised anonymity, be disclosed." In its statement on firing Levine as the Met Opera's music director emeritus and artistic director of its young artist program issued earlier this week, the organization wrote that its investigation had "uncovered credible evidence that Mr. Levine had engaged in sexually abusive and harassing conduct both before and during the period when he worked at the Met." Levine first conducted at the institution in the early 1970s, and was only removed as an employee earlier this week — a period of nearly half a century. In the wake of the accusations, Ravinia and several other organizations quickly severed ties with the conductor. As his lawsuit makes plain, Levine "strenuously denies" the allegations against him.